Run in conjunction with Hockey Canada, PD Day camps work to enhance fundamental skills while having fun. The one day camp is open to plays from Novice to Peewee. 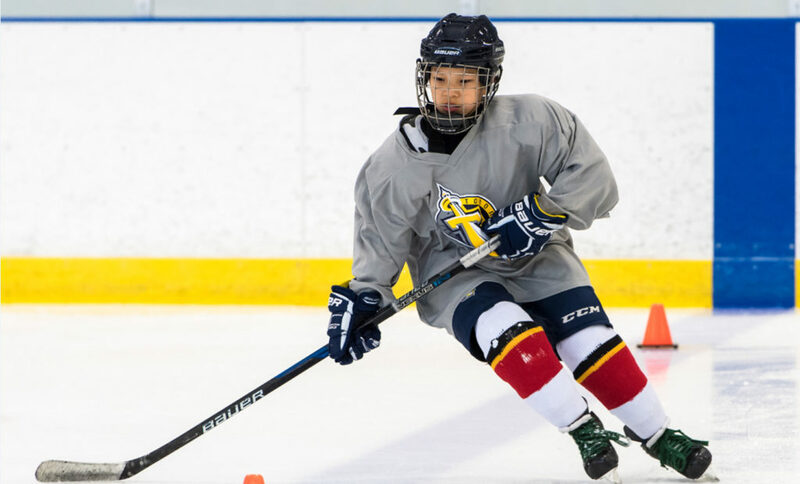 Players will take part in two on-ice and two off-ice sessions that focus on passing, shooting, skating, puck control and most importantly FUN! Off-ice sessions may include learning about what it takes to play for Team Canada, dryland training, or an additional sport offering such as basketball, baseball, soccer, ultimate frisbee, or Spikeball. The GTHL has partnered with Power Edge Pro to bring players from Minor Bantam to Midget a unique development opportunity this February.